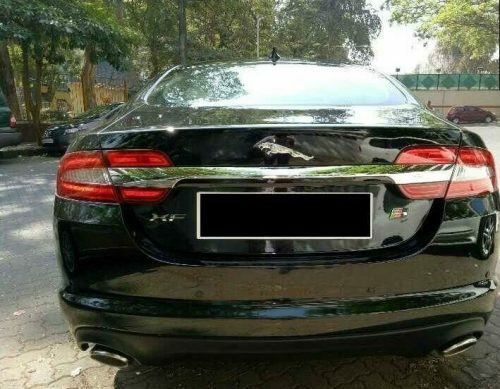 Jaguar XF Used Car in Mumbai. 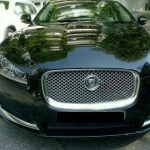 2013 model Diesel Jaguar XF used car for sale in Bandra West, Mumbai, Maharashtra, India. It’s a black coloured sedan car. The car is well maintained. Good in condition. It is having automatic transmission. It is a diesel car. 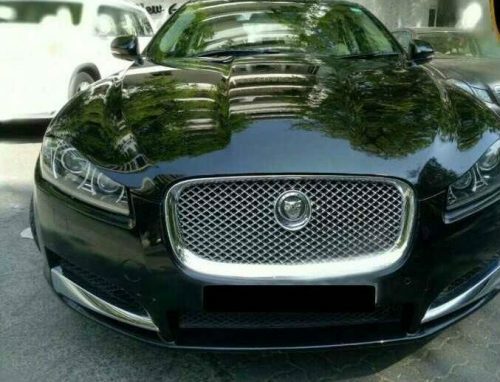 Only 20000 kms driven on this used Jaguar XF car. 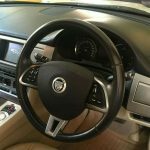 This Jaguar XF second hand car is listed in the following listing pages. Liked this ad? 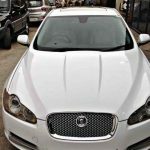 help others to reach this page by sharing this Jaguar XF used car ad on social media. Maximum Social Media Share = Quick Sale. So ask your friends to share this page.